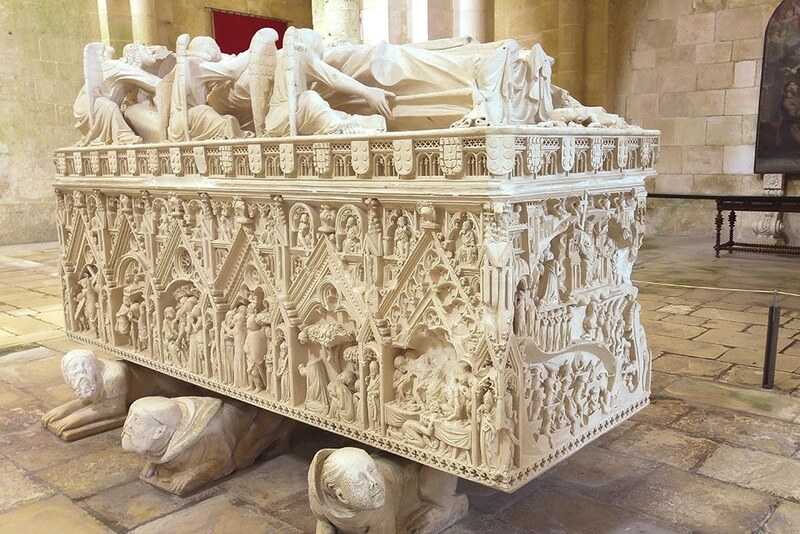 On a short distance from our bed and breakfast in Óbidos you will find numerous monumental sites that played important roles in Portugal’s history. 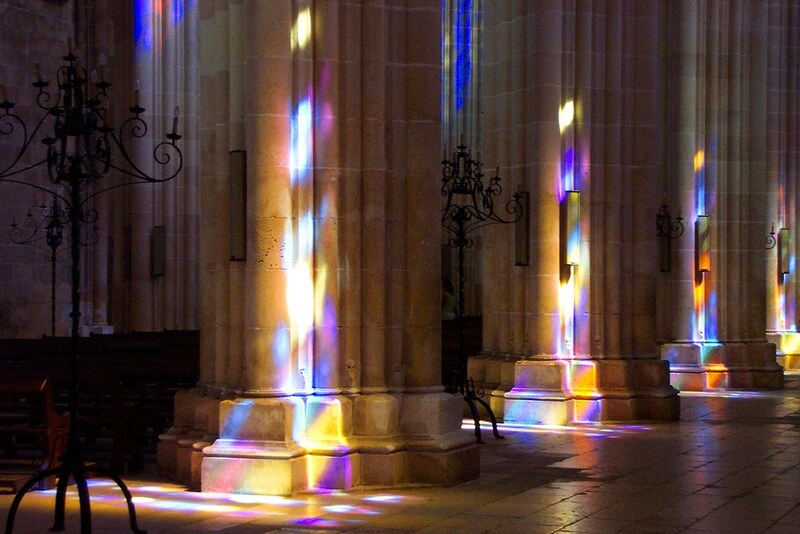 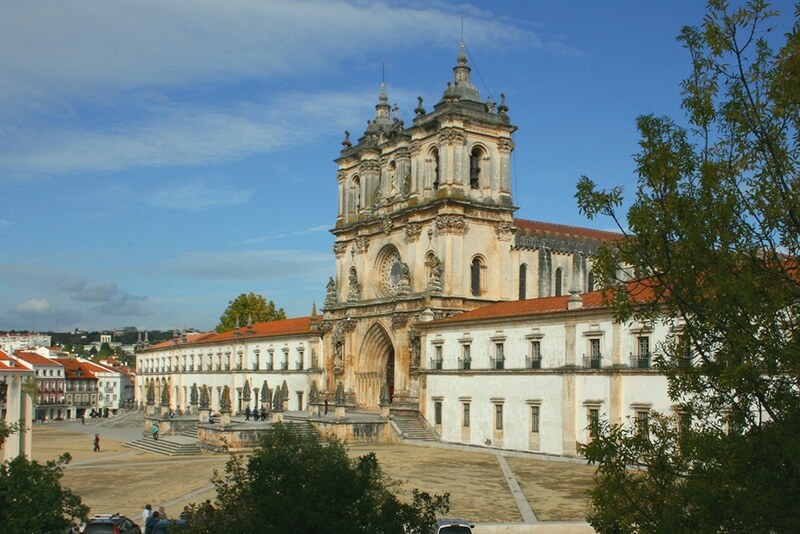 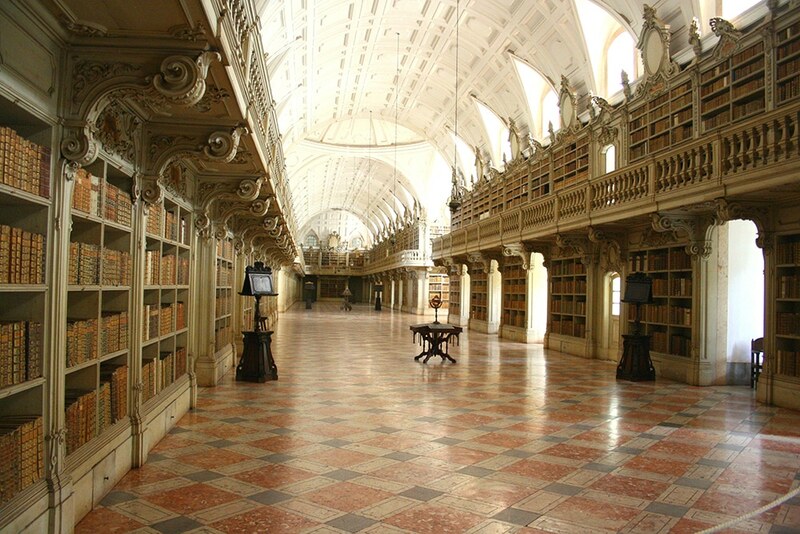 A 25-minute drive north takes you to Alcobaça, home to one of Portugal’s largest monasteries (Mosteiro de Santa Maria de Alcobaça) renowned for its simple medieval architecture. 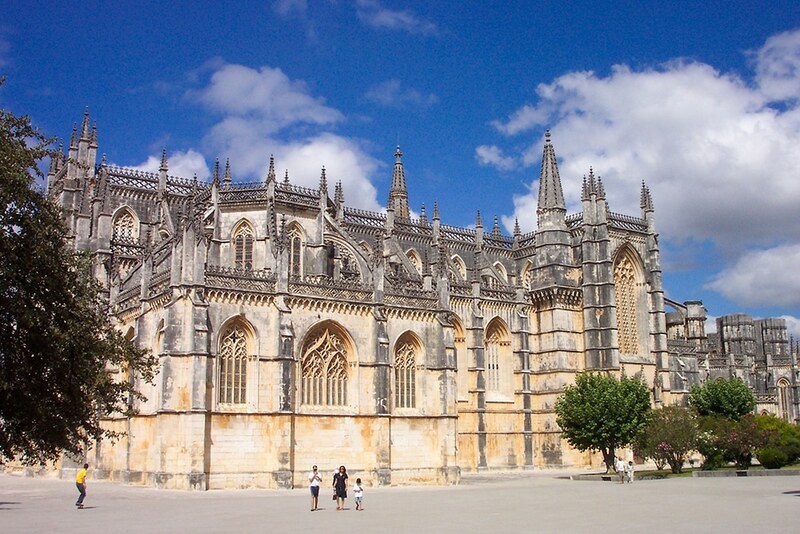 About 20 minutes further north you will find Batalha, host town of the abbey of Santa Maria da Vitória with typical Portuguese gothic architecture. 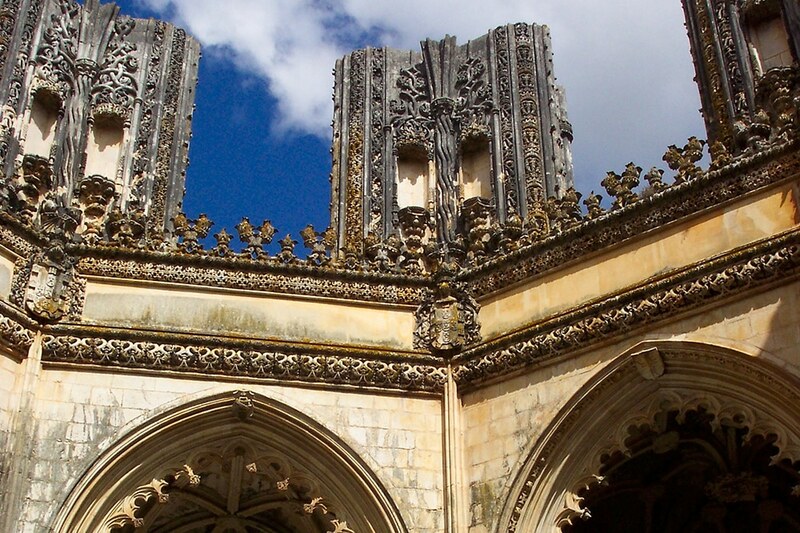 Of particular interest are its unfinished chapels. 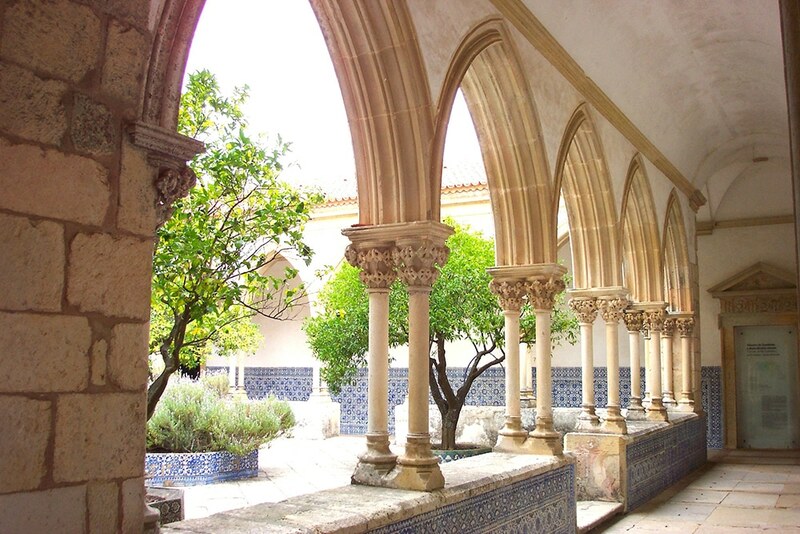 A little more inland (within an hour’s drive from our bed and breakfast in Óbidos) are two more sites of important cultural and historic value: Fatima and Tomar.